THE BALL DON'T LIE. 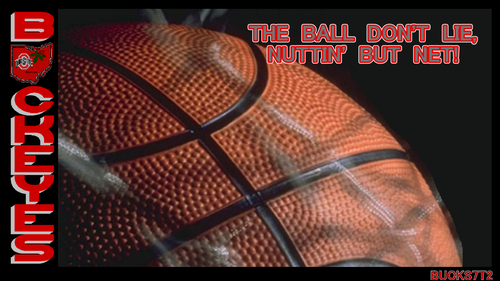 OSU wallpaper THE BALL DON'T LIE, NUTTIN' BUT NET. 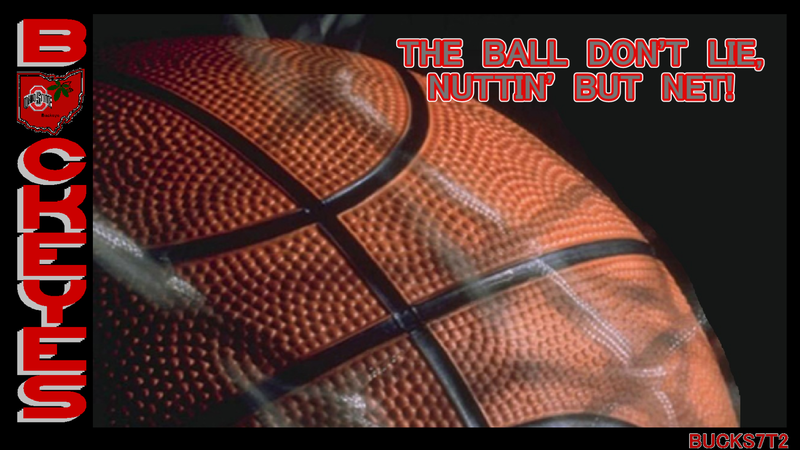 HD Wallpaper and background images in the pallacanestro, basket club tagged: ohio state basketball buckeyes the ball don't lie nuthin' but net. This pallacanestro, basket wallpaper contains pallacanestro, basket, giocatore di basket, basketeer, cager, and palleggiatore. There might also be anime, fumetti, manga, and cartoni animati.